CSI Compressco engineers, designs, and fabricates a wide selection of natural gas engine drive packages featuring Caterpillar, Waukesha, and Cummins Engine drivers ranging from 50 to over 5000 horsepower. 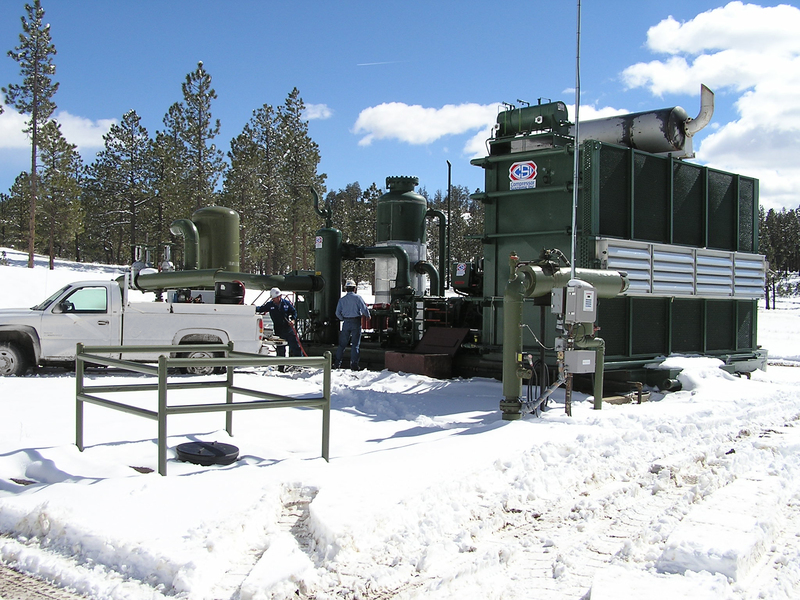 Our field proven engine, compressor packages are designed to deliver top efficiency in a broad range of pipeline, gathering, vapor recovery and wellhead applications. Designed to be efficient and cost effective our equipment provides the widest possible range of flexibility and efficiency for the dynamic world of natural gas service.